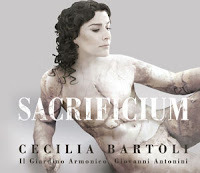 Saint Louis Symphony Orchestra's Gala Nets more than $800k - "Proclaimed a Success"
This really isn't new, but Adrienne Carlson posted a bit on her IT blog about the 10 best places to get Free Radio. I found it interesting. 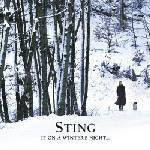 Sting set to Release New Recording "If On a Winter's Night..."